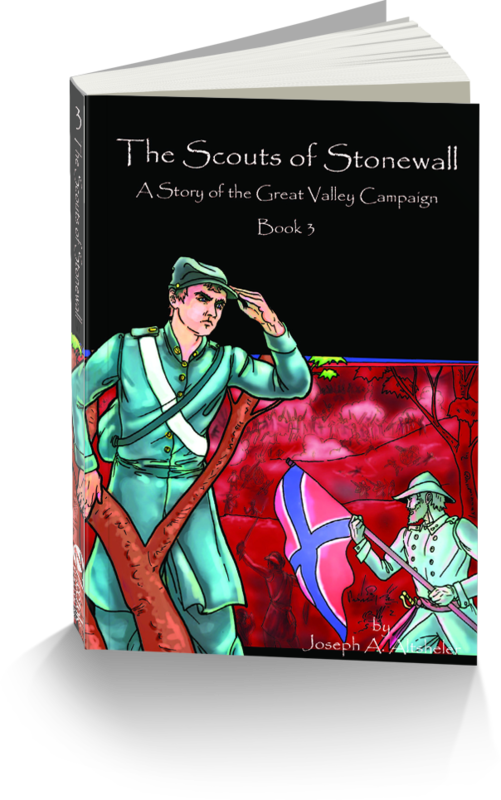 Transferred to Stonewall Jackson’s command, Harry is sent on a scouting mission to ascertain the whereabouts of the enemy. 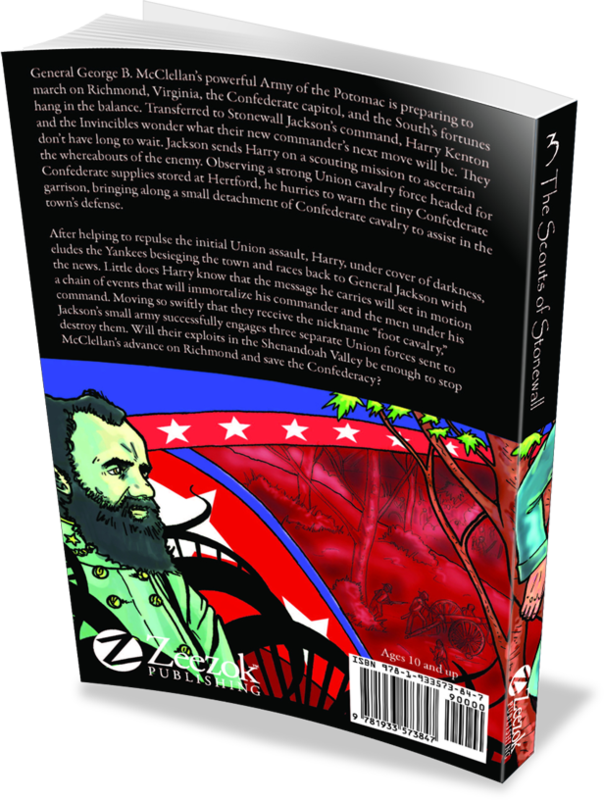 Observing a Union cavalry headed for Confederate supplies stored at Hertford, Harry races back to General Jackson with the news. Little does Harry know that the message he carries will set in motion a chain of events that will immortalize his commander and the men under him. Moving so swiftly that they receive the nick-name “foot cavalry,” Jackson’s small army successfully engages three separate Union forces sent to destroy them.